We’re just a little over a month away from the fifth annual two-day HARD Summer music event at L.A.’s Historical State Park in Downtown L.A. Headliners include acts like dubstep supergroup Magnetic Man, the legendary James Murphy, Little Dragon, Miike Snow, Datsik, up-and-comer Lunice and perhaps most importantly the reunion of Bloc Party (whose highly anticipated fourth album Four we trailered HERE). To promote the event, HARD will be releasing a series of weekly mixtapes — the first of which features the electronic goodness of Detroit-via-San Francisco producer Claude VonStroke (aka Barclay Crenshaw). If you’re familiar with VonStroke’s label, Dirty Bird Records, you already know to expect top-notch house infused with nutritious techno elements. 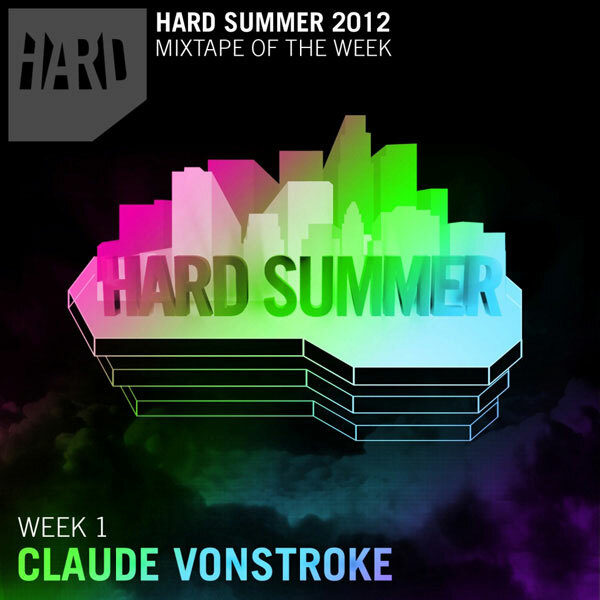 Give the HARD Summer 2012 mixtape a listen below, and if you decide you want in, pick up a single day ticket for $70 before they’re gone.